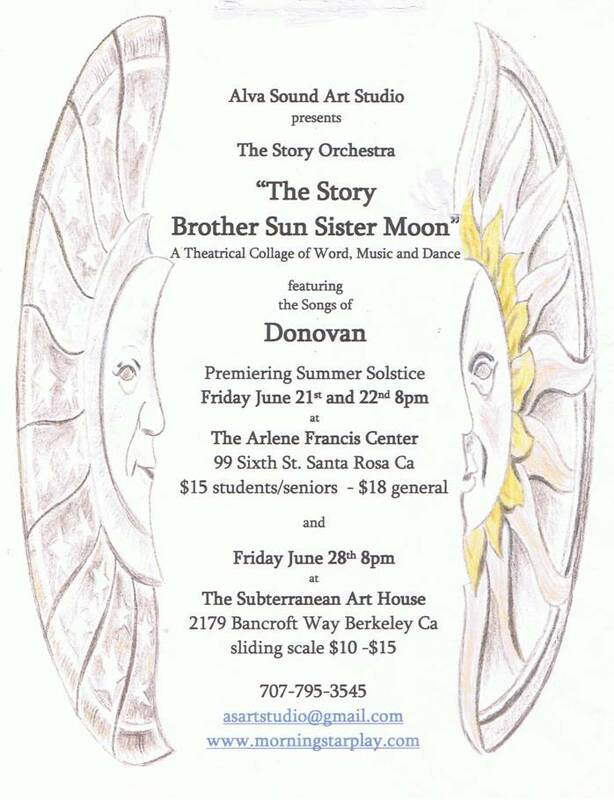 "The Story Brother Sun Sister Moon"
In this production, written by Nicholas Alva, the life of St. Francis of Assisi represents an individual’s profound realization of positive change. The story is presented in the form of a narrative collage of poetry, prose, music and dance. The goal of “The Story Orchestra” is to revive existing works of art, and to perform them anew in a combined and varied context. In addition to the songs of Donovan “The Story Brother Sun Sister Moon” will include written works of art from India, Persia, the Middle East, the Gospels, Ancient and Medieval Europe, as well as contemporary and original works. Many of the texts from these various cultures were created during the time of St. Francis. This will be a mostly non-amplified event of voice actors, singers, wind instruments, hand percussion, acoustic bass guitar and dancers. It will be an intimate performance in intimate venues, so seating is limited. Tickets available at the door, but please RSVP either at 707-795-3545, or, asartstudio@gmail.com, to assure a seat reservation. 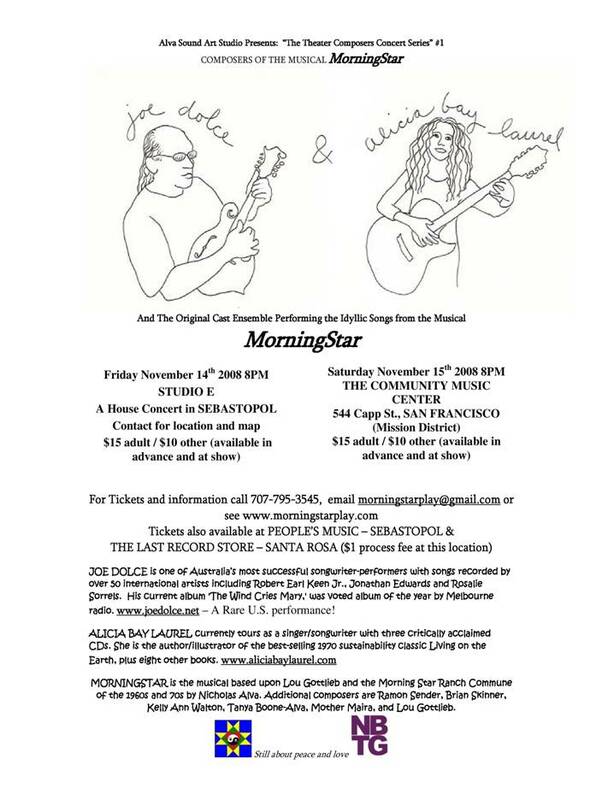 Look up www.morningstarplay.com for information on the performers, text and production! Donations for the production gladly accepted, though are not tax deductible. of ground, to sit upon, but bring a chair or blanket if you like. The Story Orchestra is a performance group that combines music of all genres – classical, folk, hip hop, rock, pop, etc.. – and the instrumentation to perform in those genres, with storytelling. 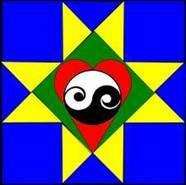 The stories can be performed in spoken word, in poetry, recited with musical accompaniment, or sung in song. This performance, presented by the Arts Sonoma ’10 imagine Festival, will be the debut of The Story Orchestra. 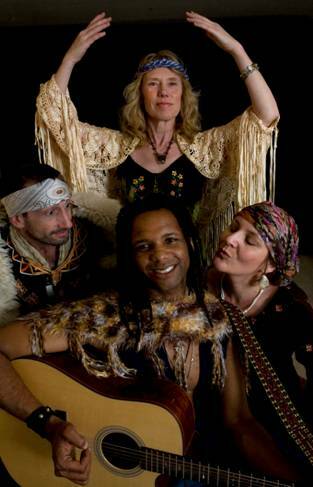 We will perform in the Cotati Community Garden, which is an active growing community garden. The theme will be a celebration of life in the garden, of humanity in nature celebrating the potentials of peace, spirit, art, community, beauty and the abundance that is the universe. Also it is, in my own way, a reclaiming of the date September 11th, from all of the destructiveness associated with that unfortunate, fateful day. The Story Orchestra is a fluid group of performers, a bit of a collective where collaboration and combinations are the key. No performance will feature the same performers or themes. So each concert will be unique. The group is new and will eventually develop to include dance, movement, theatre and visual arts as well. This performance features the spoken word artist Larry Temple, an exemplar of the art ideas of Rudolf Steiner, with the excellent wind trio Coastal Winds of which oboist Daniel Celidore is a member. In the second half of the performance they will perform a condensed version of Jean Giorno’s “The Man Who Planted Trees” along with music for wind trio; The first set will feature the writer P. Joseph Potocky, one of the best satirists in California today (SF Bay Detective); the hip hop group Mistaundahill; and a reunion of the band The Round that performed concerts and composed for theatre productions, and in the 1990’s toured as one of the North Bay’s leading eclectic folk music groups. I would like to thank John Moran and all of those associated with the grants program of the Arts Council of Sonoma County, and the Community Foundation of Sonoma County for awarding us the grant that makes this premier performance possible. 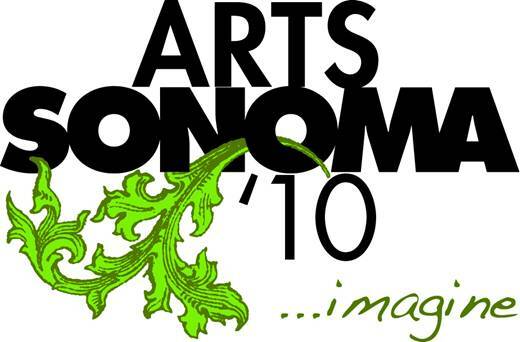 I encourage all of you to visit their website and participate not only in the Arts Sonoma ’10 imagine Festival, but in all of the arts going on in Sonoma County. 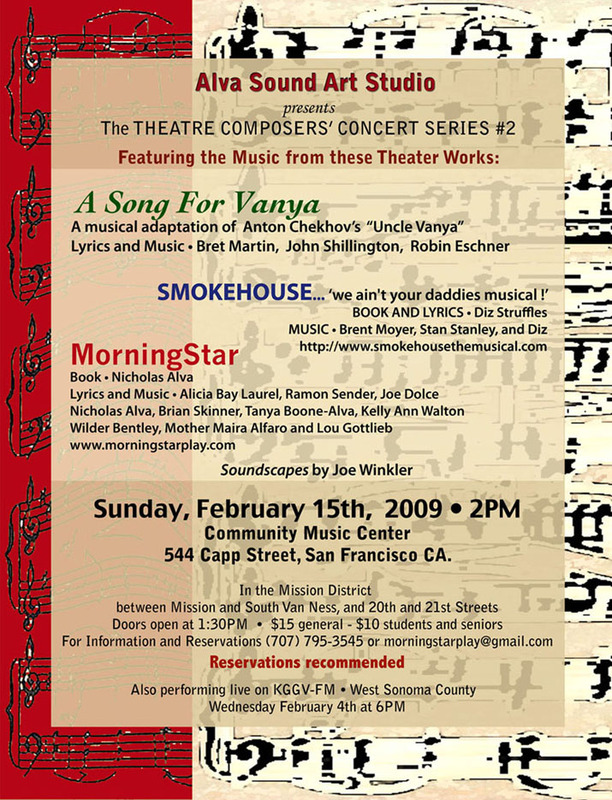 MorningStar – A Play with Music and Dance is an original historical musical by Nicholas Alva about a ranch in Occidental in the 1960’s, the people who came to live there, and their relationship with the surrounding community. The premiere performance opened 8pm, Saturday, May 3rd, 2008 at the Bette Condiotti Black Box Experimental Theatre, located in the Spreckels Performing Arts Center, in Rohnert Park, California. It ran May 3rd – 18th, featured live music, and sold out many nights partly due to the overwhelming support of former residents of Morning Star Ranch and the surrounding community. Read our reviews and find out why!